We pride ourselves in offering one-on-one, personalized service; something you don’t get shopping online. Carmine Grimaldi is no stranger to the retail business world having owned, operated and maintained a successful retail store in the King of Prussia Mall for over 10 years. The success stemmed from the personal service and trust he provided, and the family-style relationships he developed with his many clients. 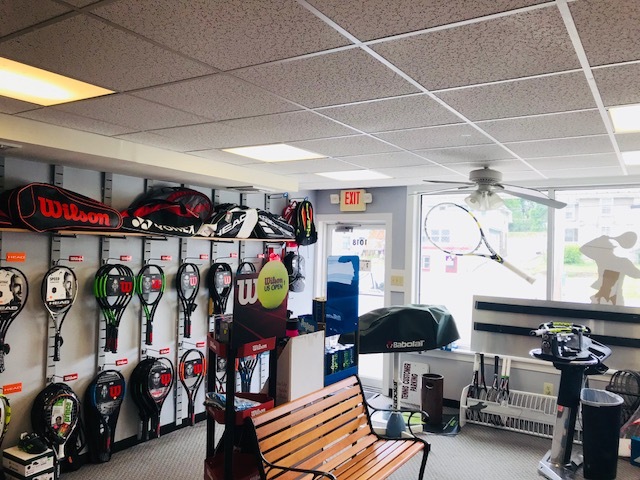 Coming from a tennis family and serving as an occasional coach, it was easy for Carmine to develop a new business related to his family’s interest and past time. 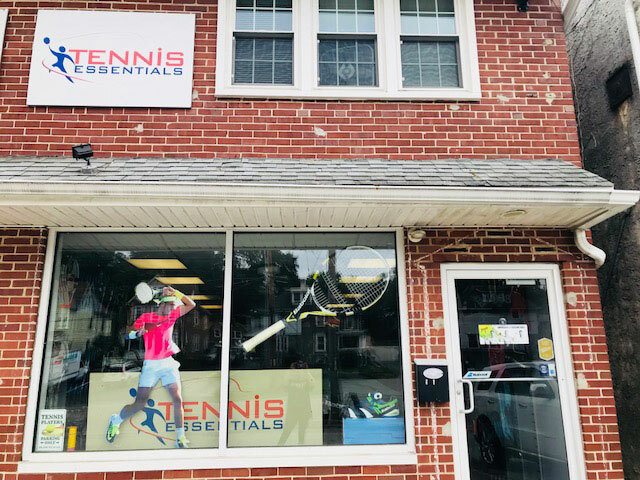 As with his previous retail business, Carmine brings trust, experience and enthusiasm to this new tennis venture. 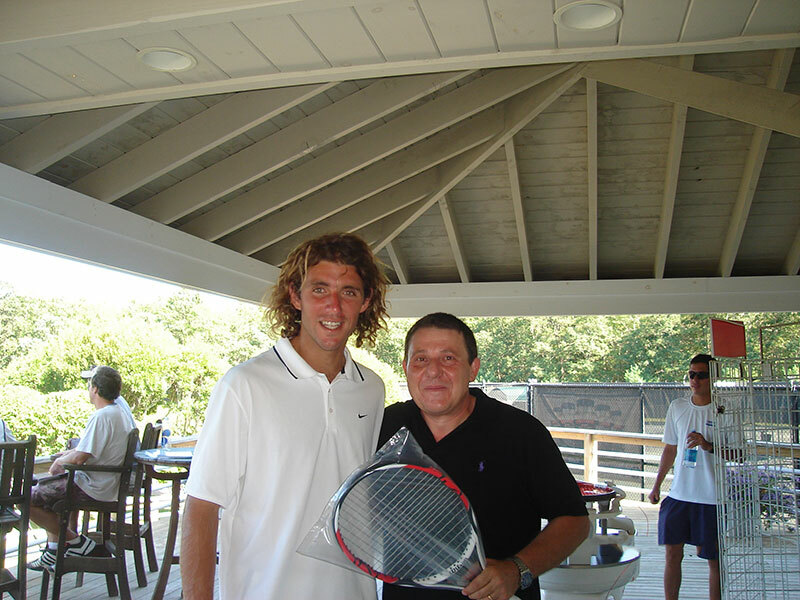 He is United States Professional Tennis Registry (USPTR) certified, a member and Master Racquet Technician (MRT) of the United States Racquet Stringers Association (USRSA), and also a member of IART – The Alliance of Racquet Technicians. 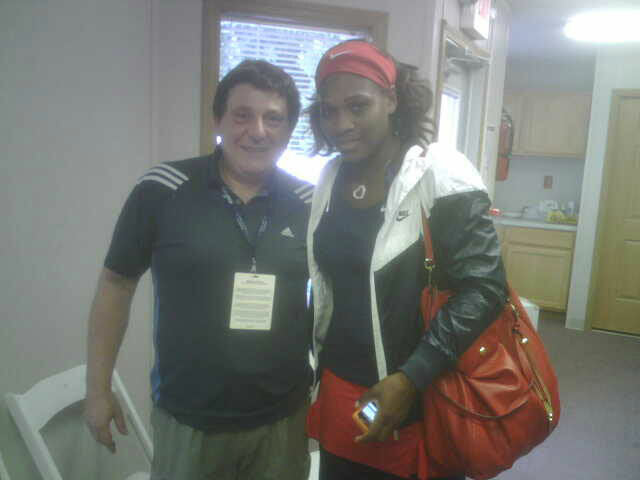 Carmine was also the official stringer for many years for the Philadelphia Freedoms during the WTT tournament, stringing racquets for players including Serena and Venus Williams, John McEnroe, the Bryan Brothers, Kim Clijsters, James Blake, and many more. We use state-of-the-art equipment, the Babolat Star 5 Electronic Stringer and the Wilson Baiardo Stringing Machine, for our custom stringing service. These machines set us apart from the rest by giving us greater control in customizing the stringing to your specifications. An optional built-in pre-stretch feature on both machines also allows us, if requested, to pull strings at a higher tension before dropping down to your desired number. This extra initial stretching can help many types of strings, such as polyester and natural gut, hold their tension better over time. And, if you are not sure what you need, Carmine will guide you through the proper tension settings for your specific racquet and style of play. Not sure which racquet is best for your game? Weight…String tension…Grip? For a modest fee you can sign out one of our demo models and actually test out the “feel” in real time. Use the demo for several days and decide whether it is really what you want. If it is, and you decide to purchase the product, we will apply your demo fee to the purchase price. Stop by the shop and we will be happy to help you select a racquet that might be best suited to your game. You can take it for a “test drive” and find your perfect fit! 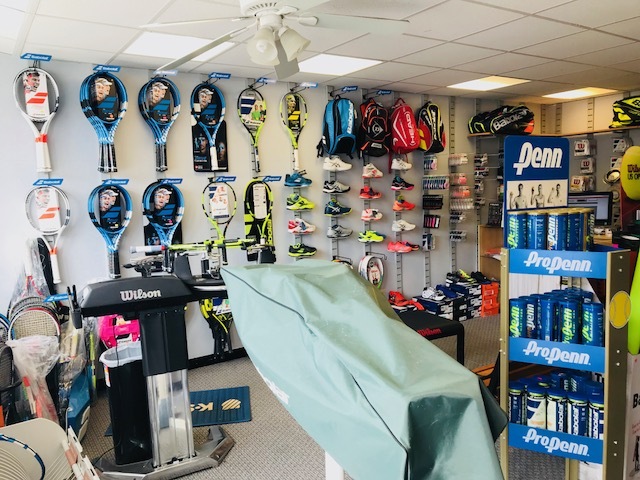 For racquets, strings, shoes, bags, and all other accessories, we carry all major brands such as Nike, Babolat, Wilson, Head, and more! Carmine is heartily recommended! He carries all the major brands and you'll get the same stringing as the pros. Great service, too. Great prices, great customer service, and a great inventory! No need to buy over the internet when you have a great tennis shop like this nearby! Got a new racket and new shoes at Tennis Essentials. Carmine was so helpful and informative. Great guy with a great shop. 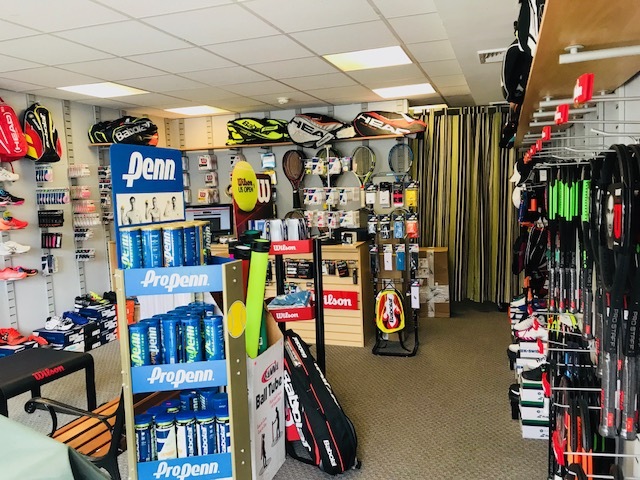 Excellent tennis store with superb customer service. 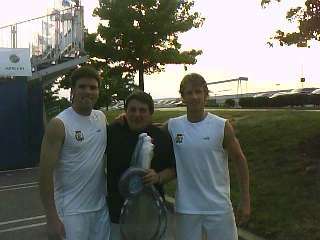 I shop for all my tennis needs at Tennis Essentials. 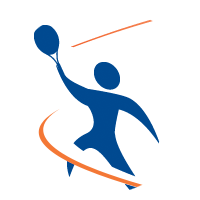 Fantastic service & has excellent knowledge about stringing, racquets & shoes. The Asterik Tour string feels great-perfect tension, the grip is a welcome change–much more secure. If only the feet would move as well. 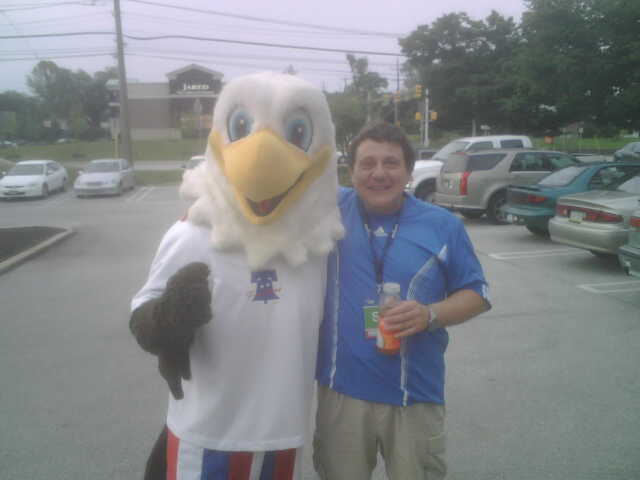 Very friendly and nice. Good luck in your new location! For questions, comments and feedback please fill out the form below!